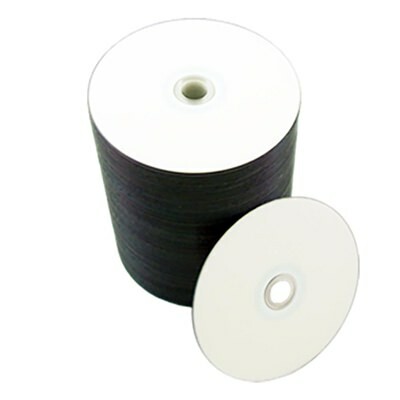 For superior quality and excellent value, turn to CMC Pro’s White Thermal Hub Printable DVD disc. High quality discs don’t have to be prohibitively expensive; this disc is at a price even the slimmest of budgets can afford. 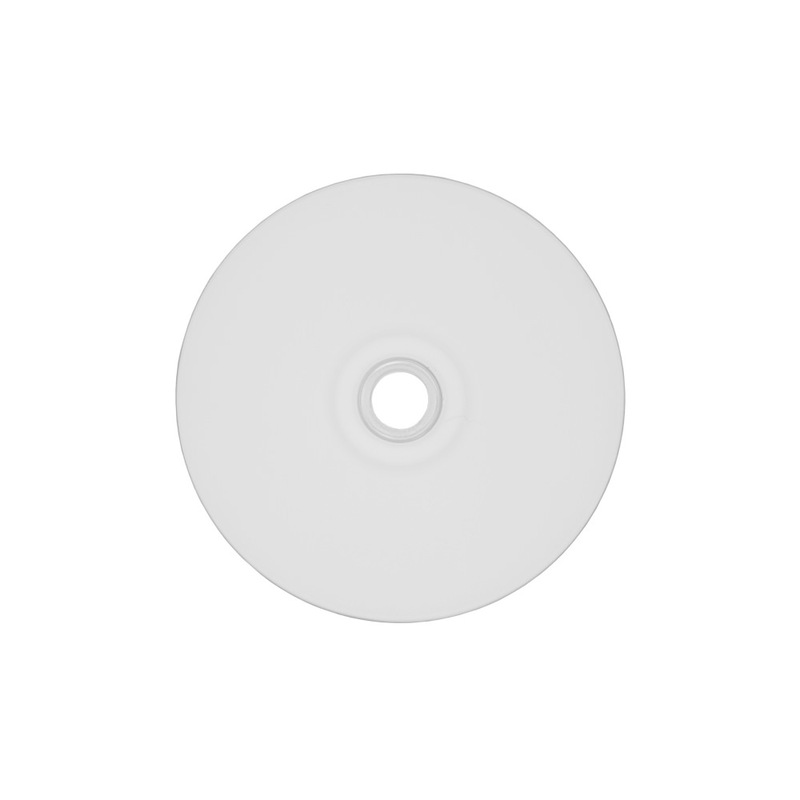 Capable of writing up to 8X, providing excellent audio quality and DVD writer/player compatibility, extensive data archival life, and high quality printing, this printable DVD offers everything a professional user looking to complete their media project the right way. The extraordinarily versatile 8X DVD-R media can be used with the new higher-speed DVD writers from Sony, Pioneer and other leading manufacturers, as well as upgraded writers from Apple, Pioneer and others. Top-Notch Performance Reliability and Archival Life! CMC Pro Powered by TY Technology 8X DVD-R discs have 4.7GB of write-once storage capacity and superior recording quality. They provide the highest level of performance, reliability, and archival life. In addition, CMC Pro Powered by TY Technology DVD-R media deliver broad read compatibility with the vast majority of DVD-ROM drives and DVD-Video players in use today. 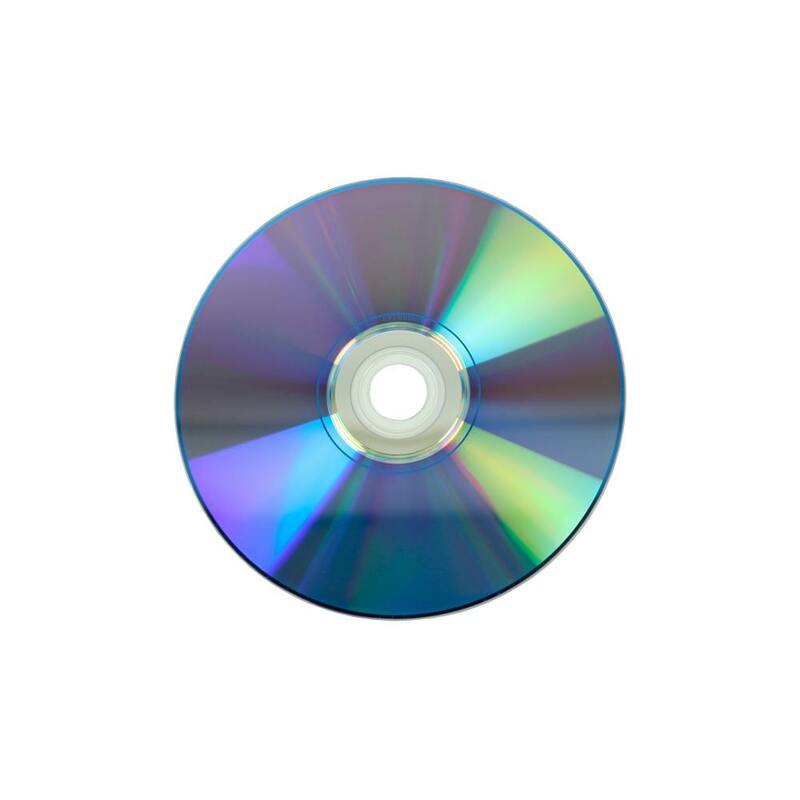 These affordable 8X DVD-R discs provide exceptional solutions for a wide range of applications, including home and professional video recording, DVD content development, DVD duplication, PC back-up, and data archiving. Everest/P-55 printable surface allows for photo-realistic prints when using an Everest or P-55 thermal printers.